Amazing and beautiful vehicles!? Staff is amazing, they accommodate everyone and everyone differently depending on the wishes you have or just to make sure anything from your big day, to the prom every year or any occasion that you wish to have transportation from this amazing company is to your liking. They have something for everyone! Incredibly nice employees and many vehicles to help accommodate to your taste. I’d book them every year for many different events, they make it so easy! I recommend them to the fullest. Call now and book your trip today. It will be everything you were missing. 5? I am so happy our event planner, Laurie Beckmann, recommended this team. We used them for our wedding and could not have been more pleased with our 1930s tuxedo Rolls Royce. It was so beautiful and really captured the spirit of the day. Plus, our driver could not have been nicer and told us great stories and was just very pleasant and professional. Thank you for having been part of our day 10/12/14! Ryan went above and beyond as a driver. His positivity and professionalism are a great asset for the company. Thanks once again for helping myself and friends have great memories. Well done! Can't say enough good things about this company! We've used them for my son's birthday, my birthday, and nights out for shows. 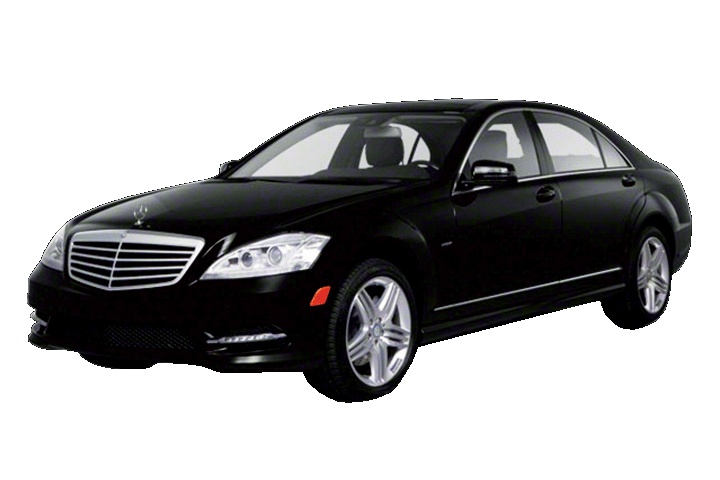 No matter the event, the driver was always on time, on point, and personable. The vehicles are well maintained, clean, and they have so many options! From the moment we booked until the end of our trip we were absolutely satisfied! We will continue to use them and recommend them to anyone. Had an amazing time on our girls night last night. Our driver Don Cottrell was awesome. Would highly recommend.